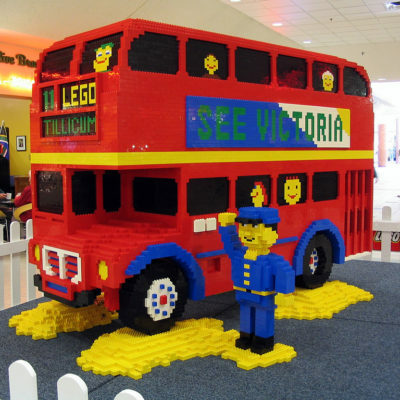 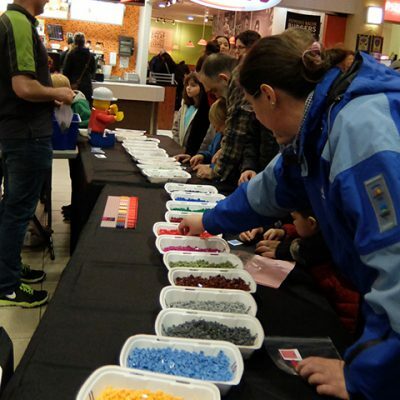 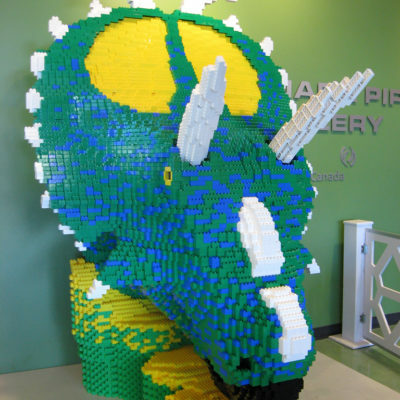 We are excited to announce Tillicum Centre’s Lego Mania 2019 will be held on March 9th & 10th. 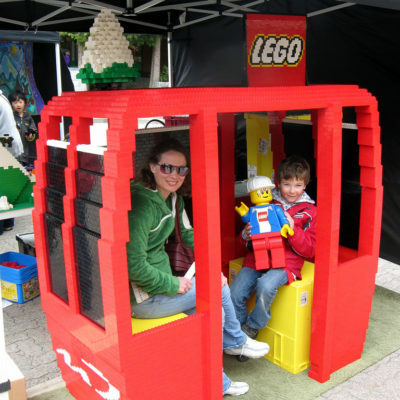 This year’s theme is Around the World! 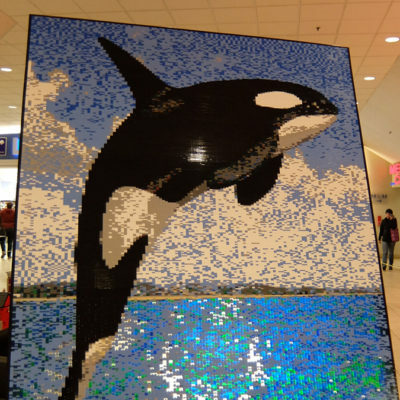 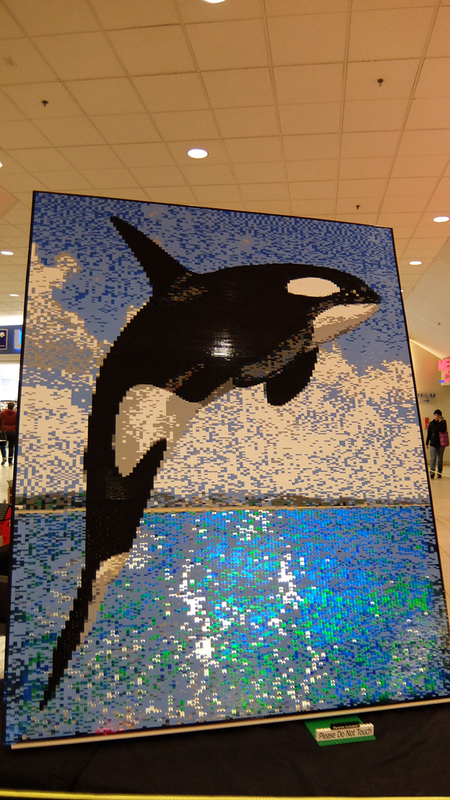 Tillicum Centre’s LEGO Mania challenge is open to participants from the ages of 5 to 14 years old. 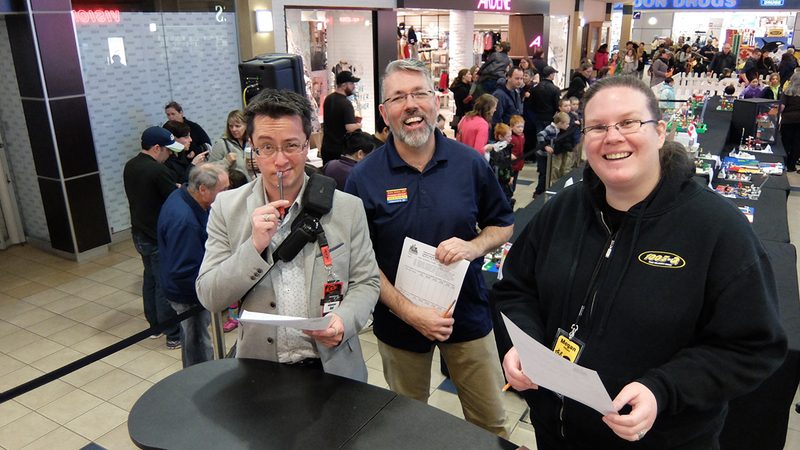 Registration opens February 4th and spots fill up fast, be sure to register soon! 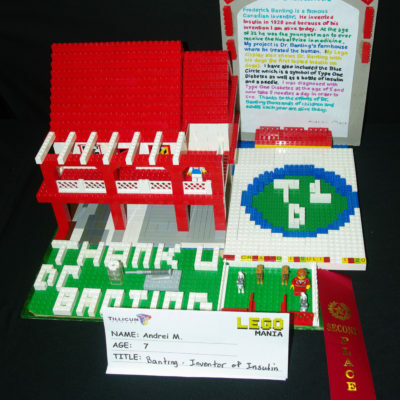 Entries are limited to one LEGO display per child and must be registered by March 1st, 2019. 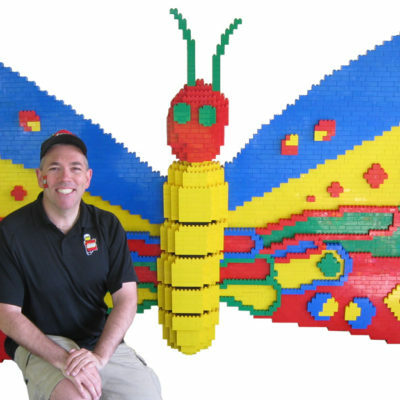 For details on registration, please click here. 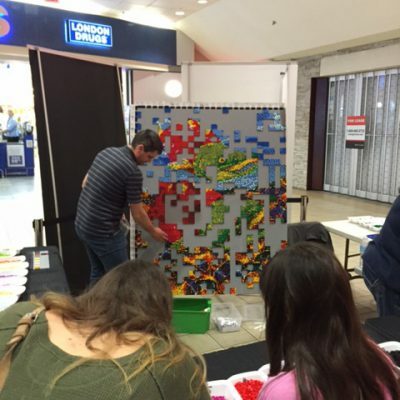 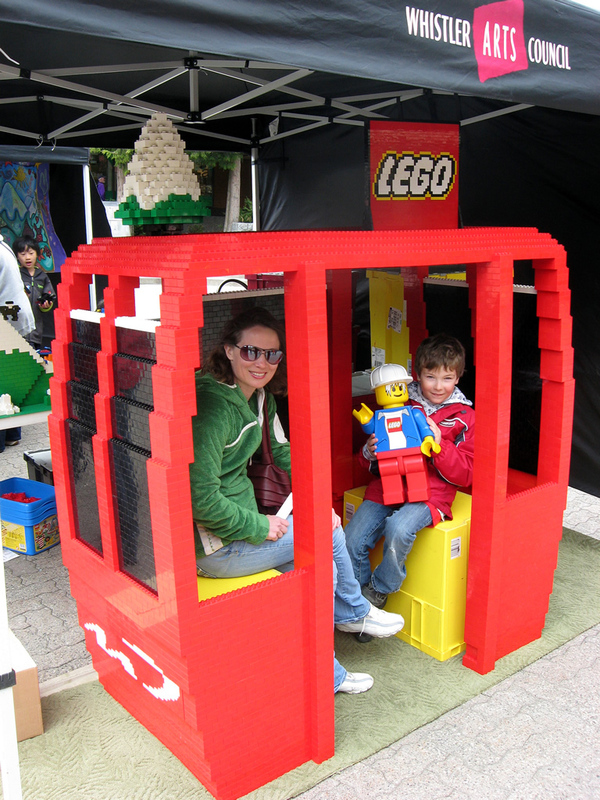 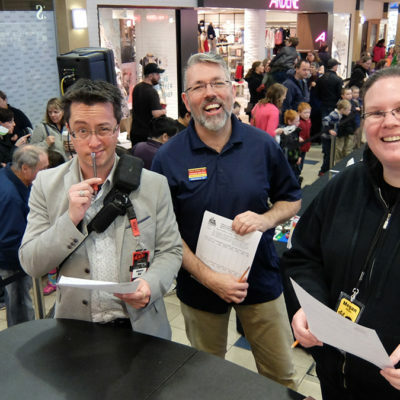 Click here to see photos of previous participants at past LEGO Mania events.